Do you have a cracked or damaged tooth that needs to be removed? Access Dental in Grande Prairie offers general tooth extractions and wisdom teeth removal for affected teeth. Oral surgery refers to procedures that treat diseases, injuries and defects in the head, neck, face, jaw and oral and maxillofacial region. At Access Dental, we take all necessary measures to help ensure your comfort during your procedures. 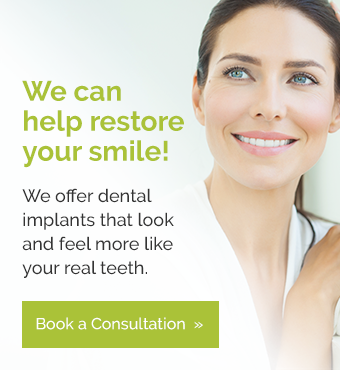 If you need a tooth extracted, Access Dental can help. Call us today to set up an appointment.